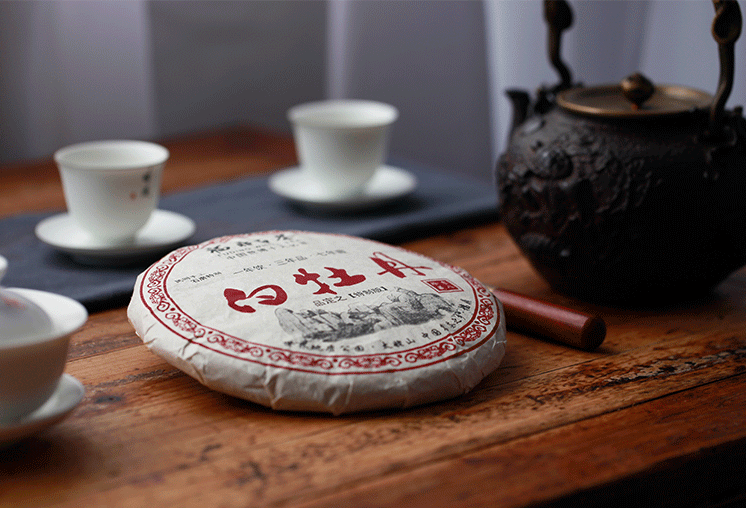 This spring White Peony has been establishing own characters, with enriched aroma and less grassy tastes, during the past one year. 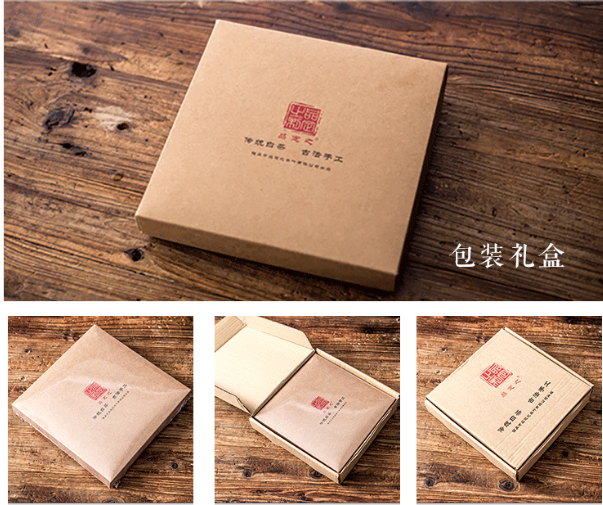 Early spring (around Qingming Festival) is also the best picking season for top quality White Peony while summer usually offers leaner tea leaves. 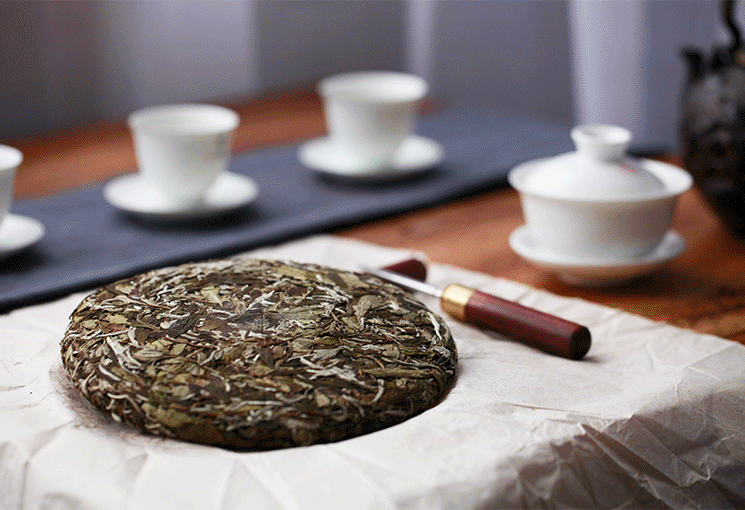 With advanced gardening, tea leaves harvested during autumn are possible to make relatively high quality White Peony. Both buds and leaves are supposed to be picked up when they are still [young". 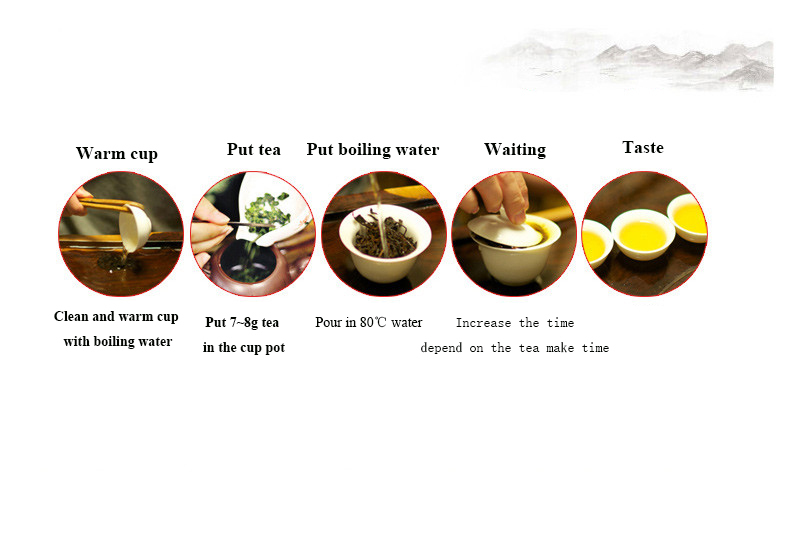 White Peony is made mostly from [one bud with one leaf" and supplemented by [one bud with two leaves". During the process of withering, the leaf veins become red while the rest turns into gray or dark green. Silver buds being embraced by the [colorful" and naturally curly leaves, White Peony looks like the charming flower, as the name indicates. 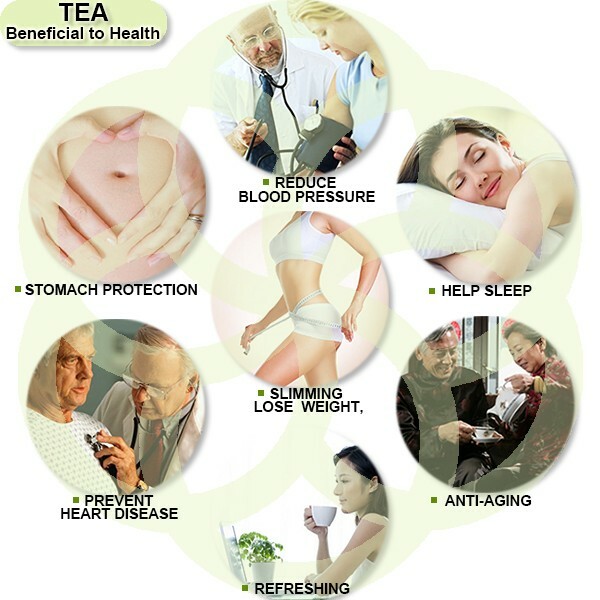 The health benefits of White Peony are all-round and balanced, which can be strengthened when it ages. 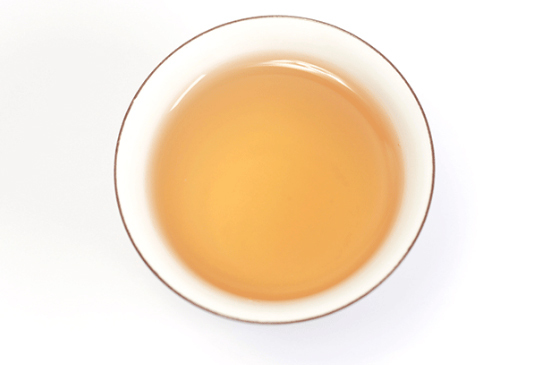 Taste: mellow with underlying pekoe flavor; with hints of fruit and flora for the first two infusions and emerging herbal (slight ginseng flavor) from the third infusion. 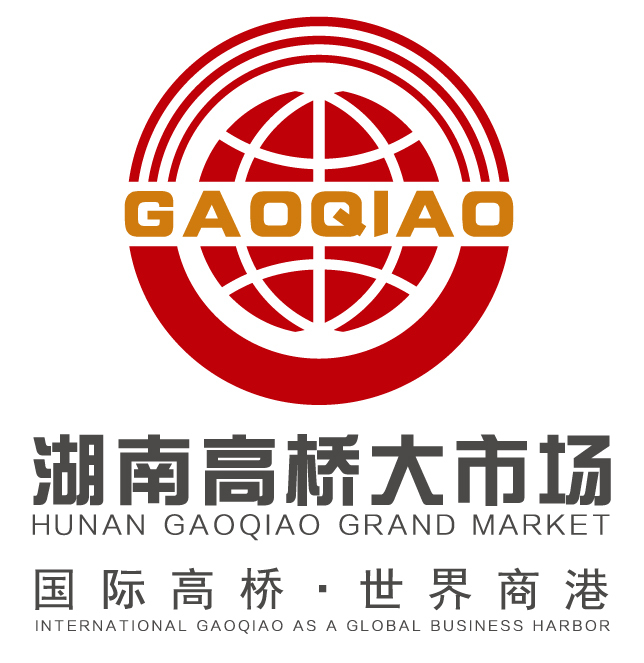 Looking for ideal Organic White Tea Manufacturer & supplier ? We have a wide selection at great prices to help you get creative. 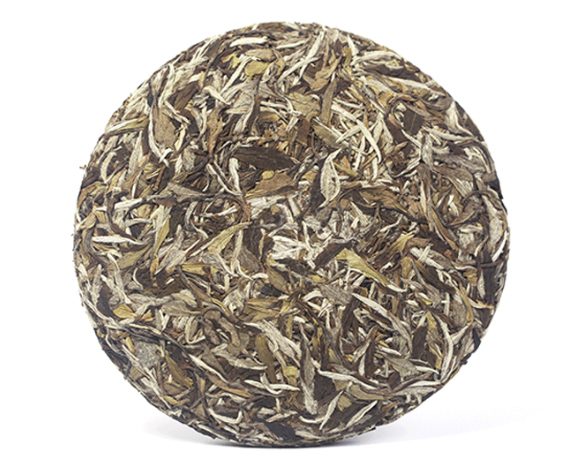 All the Fuding White Tea are quality guaranteed. 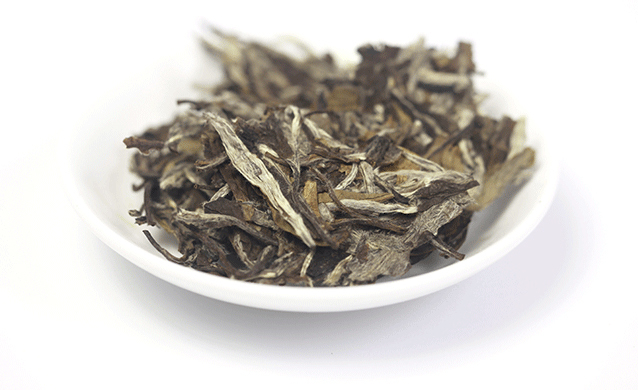 We are China Origin Factory of China White Tea. If you have any question, please feel free to contact us.